One of the largest wind turbine manufacturers in the world. throughout the journey and lessens worker fatigue"
State-of-the-art embedded intelligence makes our products accessible and practical. Users have choices; they have the freedom to choose a module tailored for their intended activity. 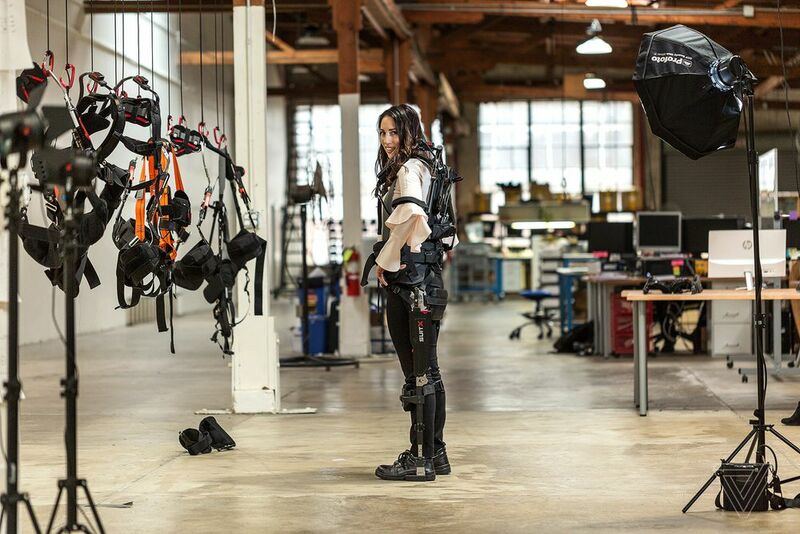 Our exoskeletons have been developed to solve common consumer problems. Research and development are the cornerstones of this company and guarantee cutting edge, quality products. 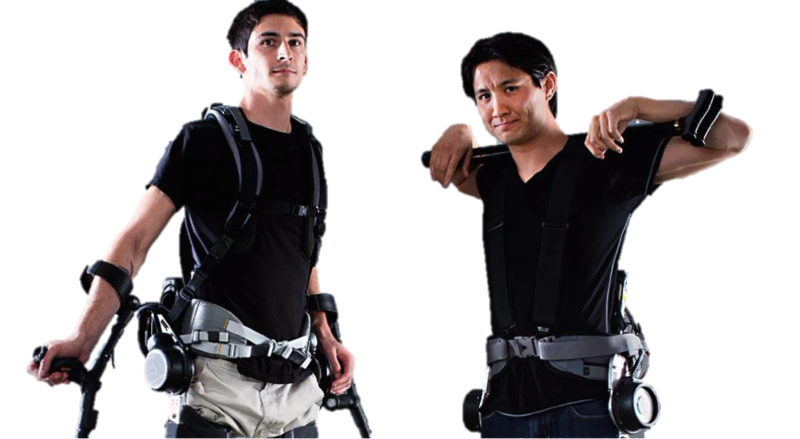 suitX is a VC, industry and government funded start-up bringing advanced accessible exoskeletons to industrial and medical markets. We are seeking passionate professionals in engineering, computer science, healthcare sciences, rehabilitation, sales and marketing. See available positions.